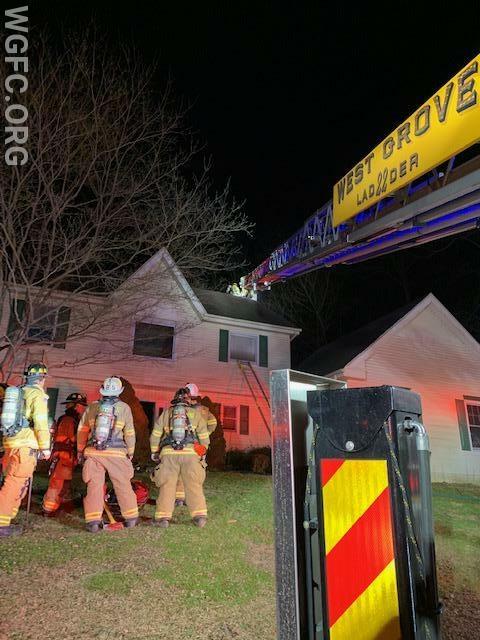 At 3:00 AM, electronic pagers sounded for the West Grove Fire Company and a range of other southern Chester County fire companies for the report of a dwelling fire in London Grove Township. The call was on Truman Lane in the Sullivan Station development. 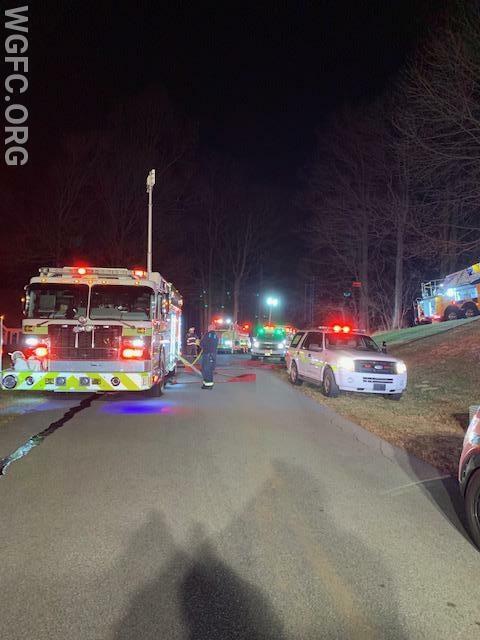 While the dispatch was for a dwelling or house fire, ultimately the fire turned out to be in and around the chimney and fireplace. 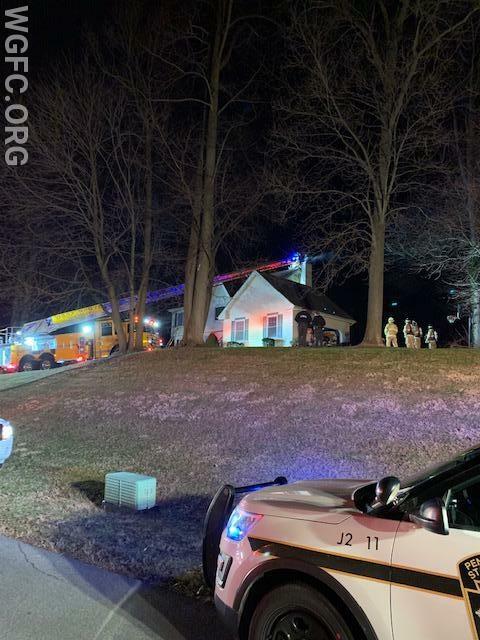 The first arriving Avondale officer, Assistant 23, reported nothing showing on arrival, and then indicated a likely chimney fire. 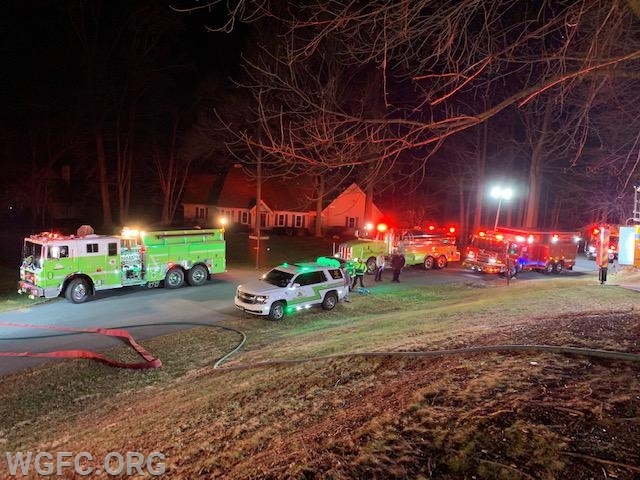 He assumed Command and asked the first engine to pull past the driveway to leave access for the first due ladder, WGFC Ladder 22. 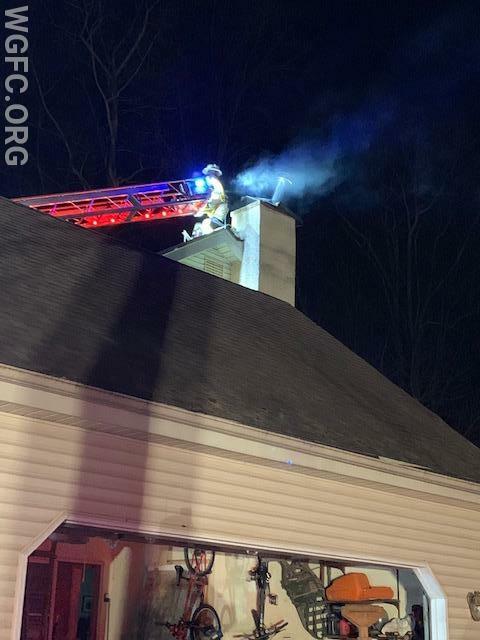 Ladder 22 arrived and positioned in the front of the house, and used its aerial device to position to the top of the chimney. First in engine crews on Engine 23-1 stretched a 1-3/4 inch attack line to the house, while ladder crews and other arriving engines from West Grove and Avondale laddered all floors to provide safety egress in case the incident escalated. Chief 23 arrived to assume Command, with the Assistant 23 serving as Operations and Deputy 22 having the manpower pool. Crews from the Longwood Fire Company arrived and established a RIT team (standing by for rapid intervention if needed). Crews worked inside the house around the chimney and fireplace insert, and also on the roof, opening up both areas to handle and inspect fire extension. Other crews checked in the basement, and worked to vent a smoke condition in the residence. Crews worked for about 90 minutes to get complete access and assure there was no additional fire spread including at the top of the chimney and by opening up the stonework around the fireplace, as well. 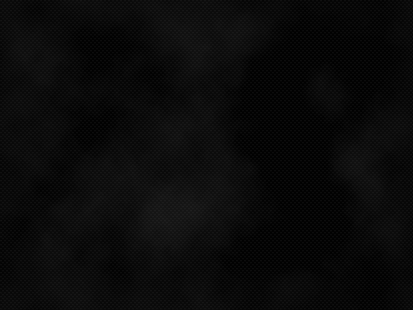 There were no injuries, and the Command begin releasing units around 90 minutes in. Units: West Grove Ladder 22, Engines 22-1, 22-2, and 22-3. 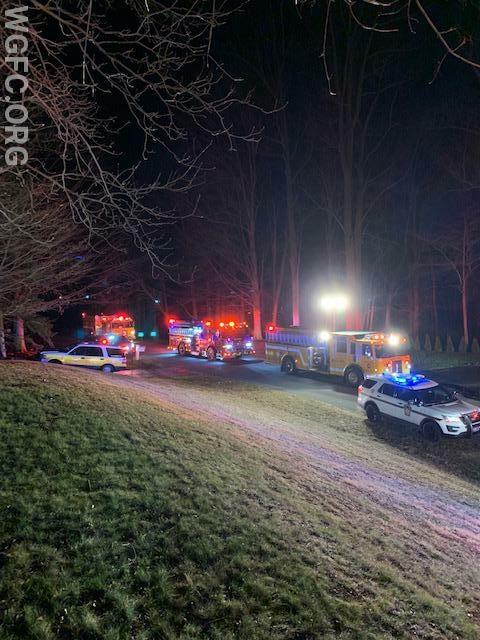 WGFC's Ladder 22 in position at a chimney fire in London Grove Township's Sullivan Station development, assisting Avondale 23. 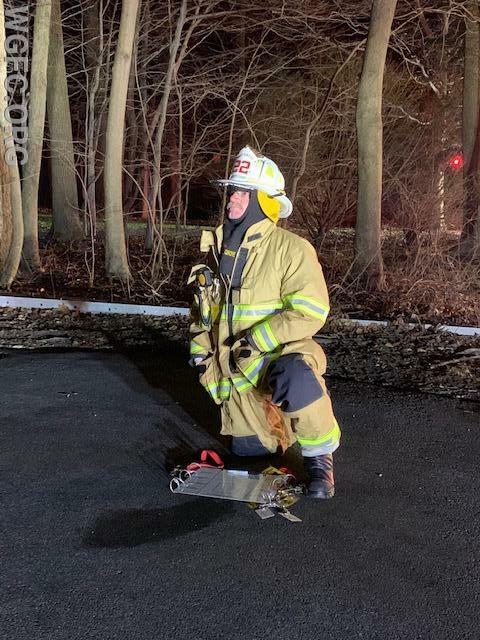 Longwood FC's RIT is shown standing by.